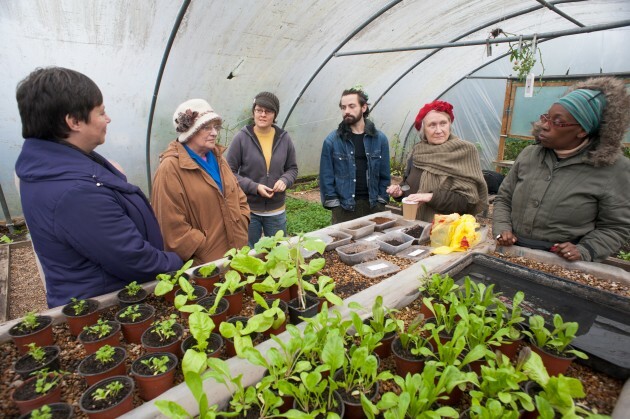 Food Sovereignty Course 2015 | Food sovereignty now! This two day course will introduce you to, or deepen your knowledge of, what Food Sovereignty means in a specifically UK context. It will also demonstrate the different ways in which you can enthuse others in your community of the importance of engaging with local food systems for social change. You will be a confident food system activist, ready and willing to support others to participate more in discovering and recovering their power to say what they want to eat, when, how and where. You are a leader in your life, your household and your community because you care about the future of food in the UK and beyond. This weekend will help you gain the skills and confidence to take your passion further. You will be linked to a centre for excellence in popular education on issues you care about and you will be able to network with like-minded others. We will support you financially to participate and you will be encouraged to participate in the UK Food Sovereignty Movement, which will be having a national gathering in October 23-26 near Hebden Bridge and Todmorden, which is organising around bringing a change to the UK food system. Places limited. Please book ASAP.